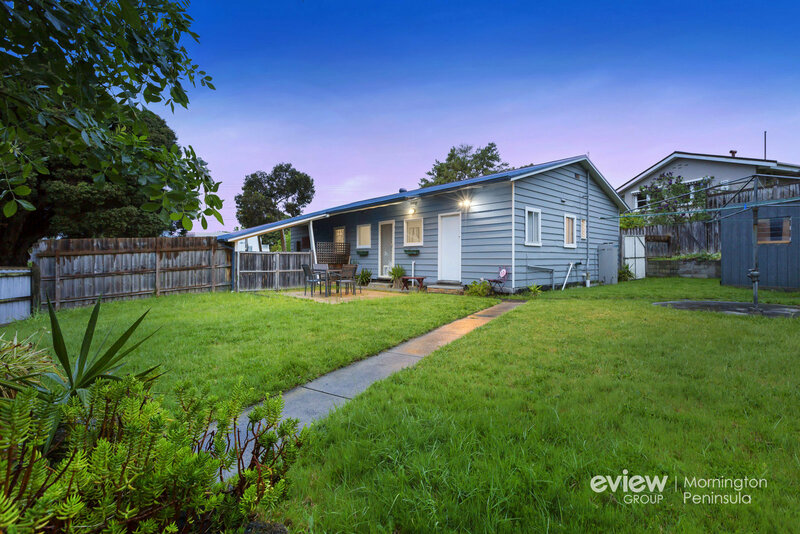 Get your Foot in the Frankston High School zone! 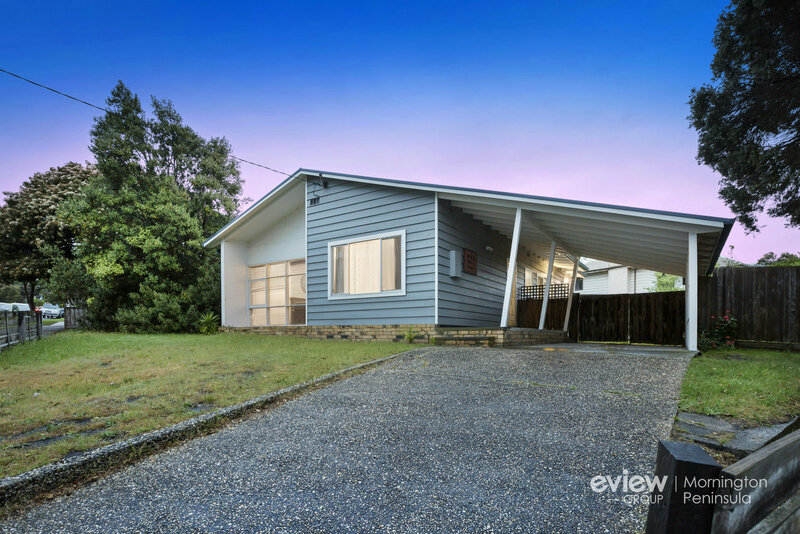 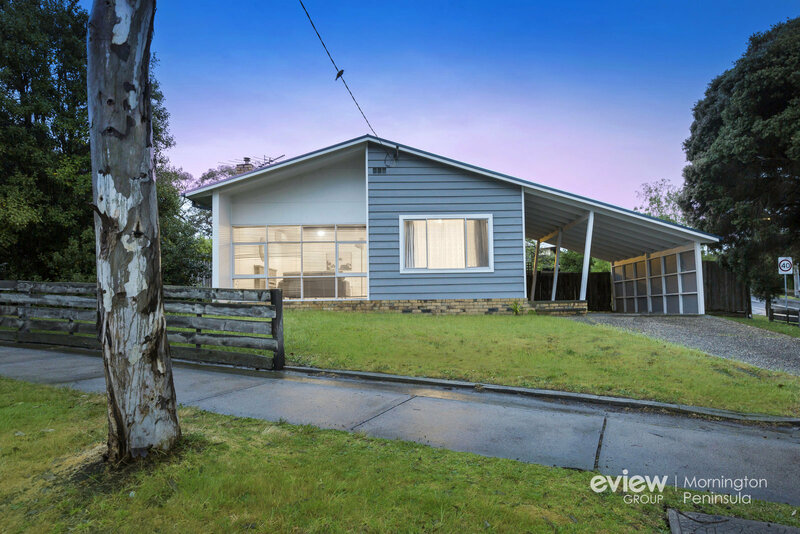 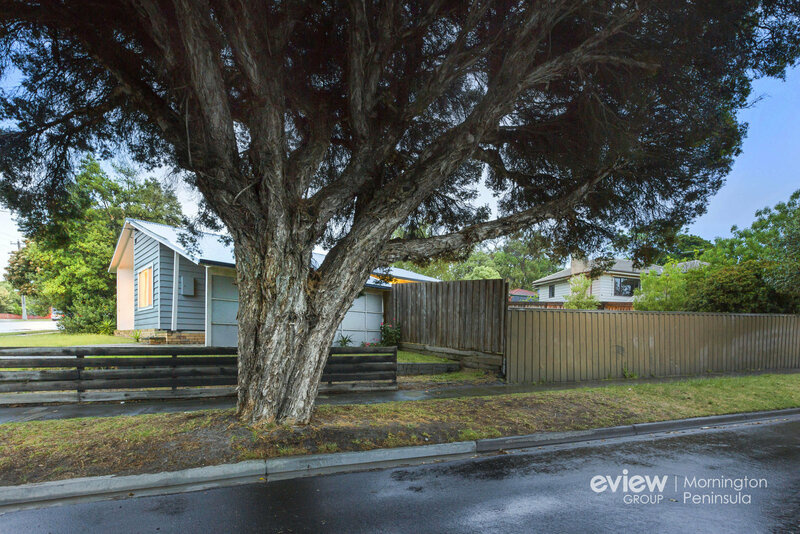 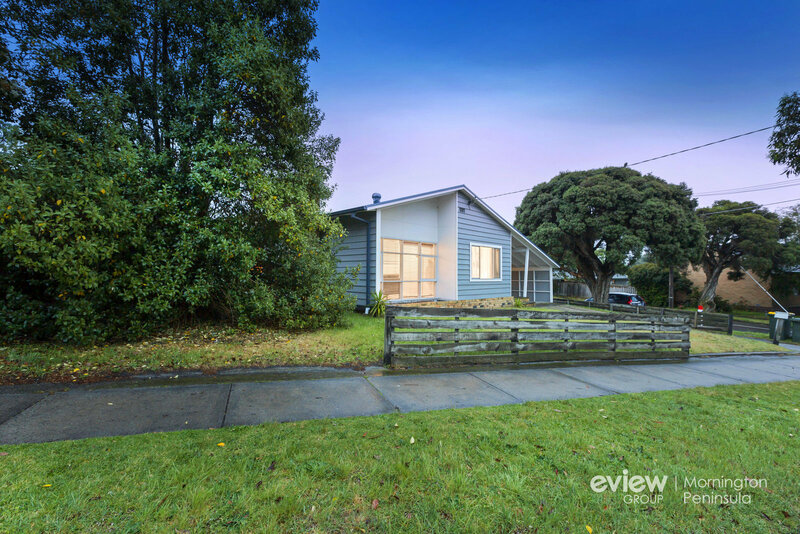 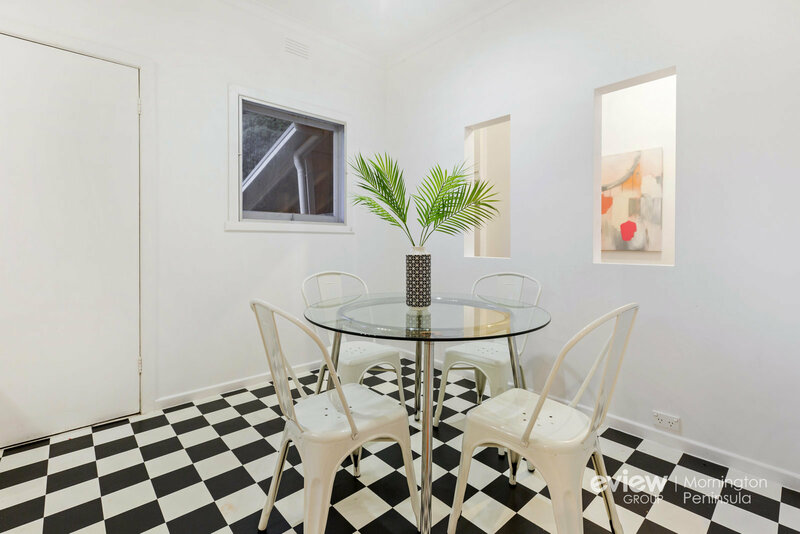 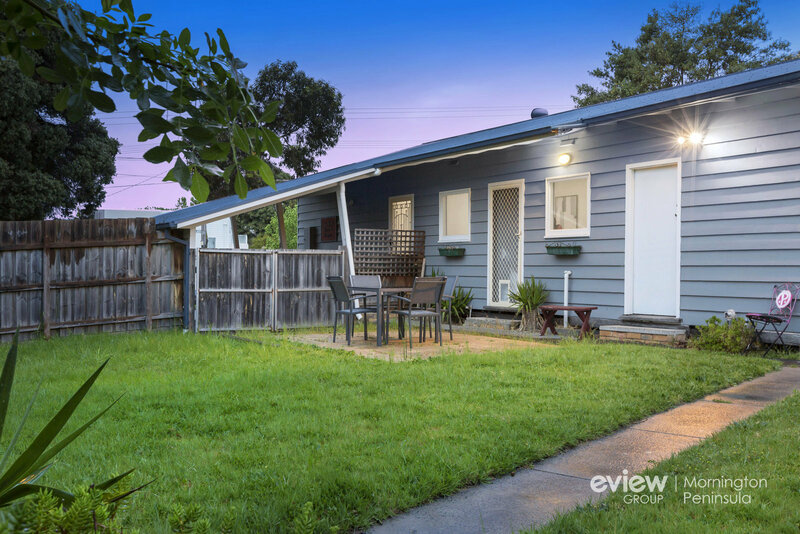 Secure within the coveted Frankston High School zone within paces of the campus and Overport Primary School, this cute 1960s three-bedroom home on a 663m2 (approx) corner block is overflowing with potential for starters, renovators or developers. 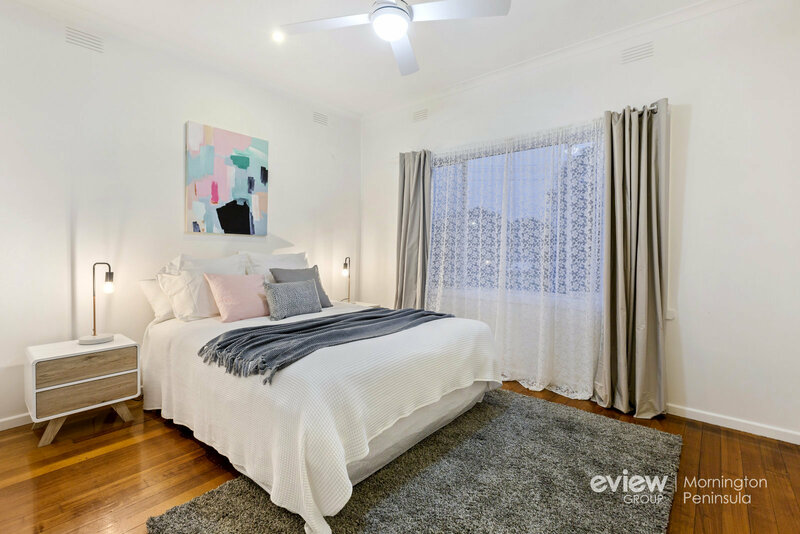 Adorned with original polished timber floors, neutral tones and superb natural light, a creative eye will instantly spot the potential to modernise the residence whilst retaining the timeless period character, while the scope is also there to extend or build up (STCA) to create a large family haven in this always-in-demand school zone. 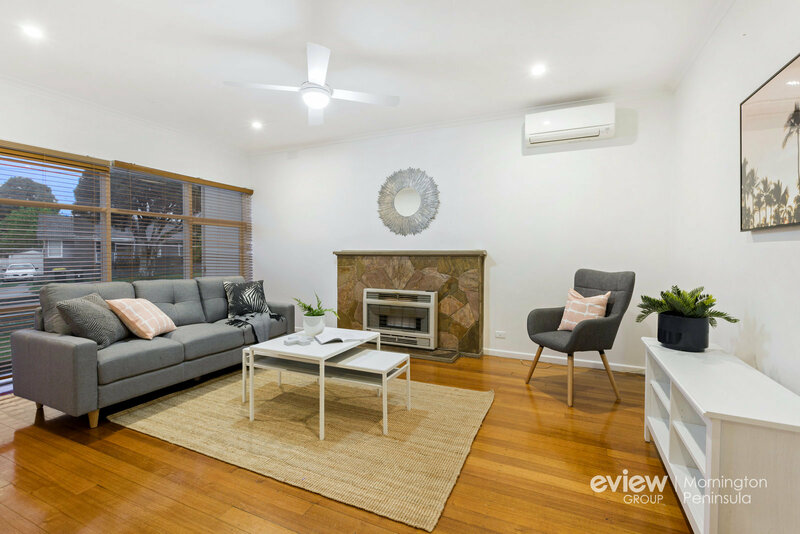 A spacious lounge room with tall windows and timber venetians enjoys the all-season comfort of both a split-system and a large heater in a slate surround, along with plenty of room for a generous lounge suite, with a separate meals area adjoining the tidy kitchen with gas stove, chequered floors and direct access to the sun patio. 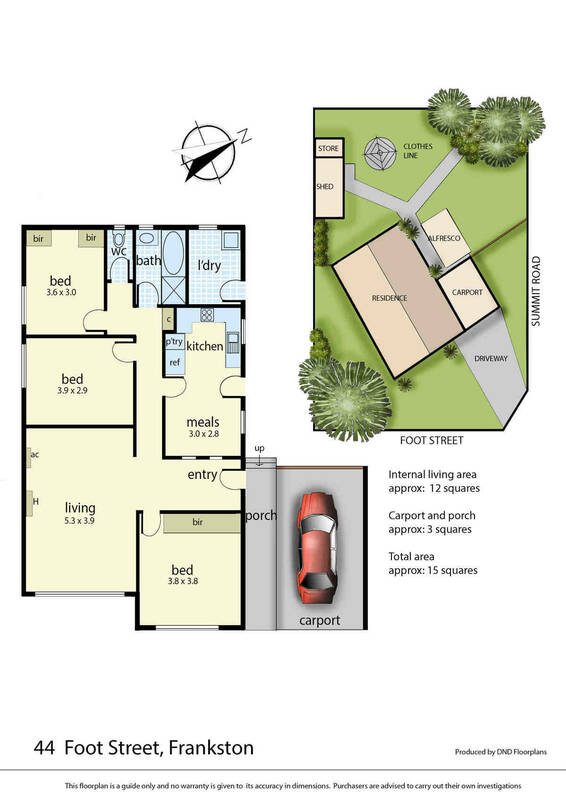 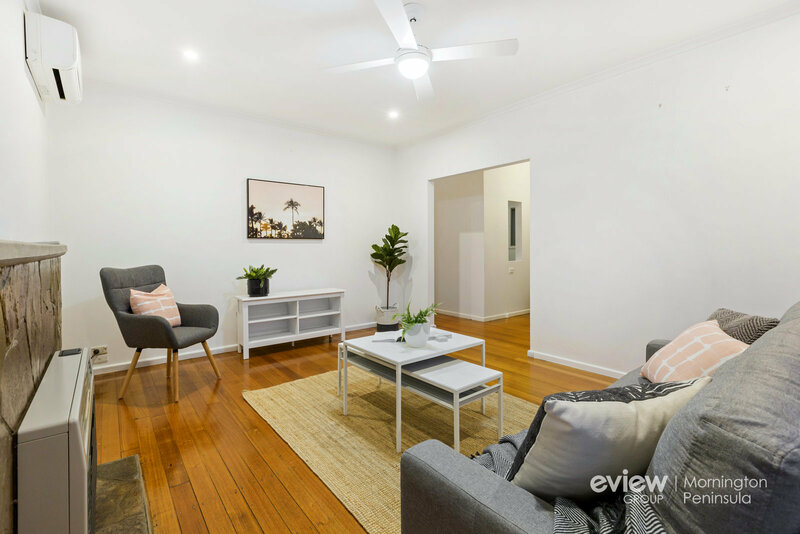 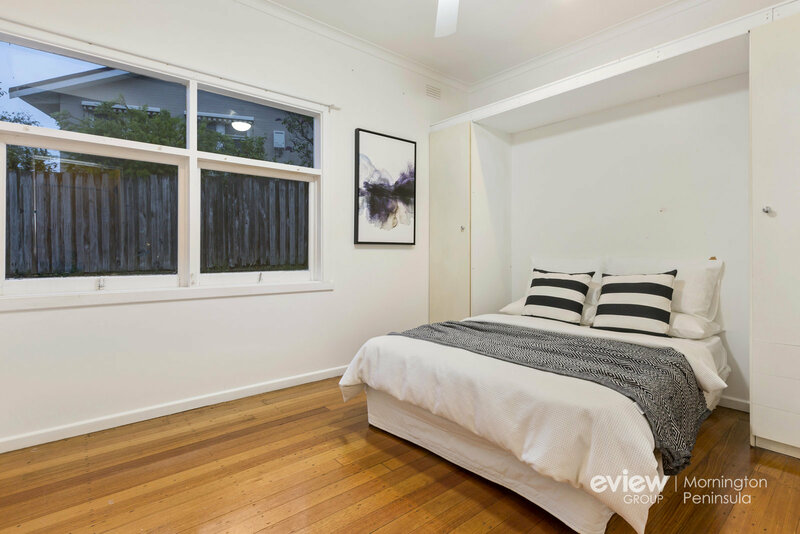 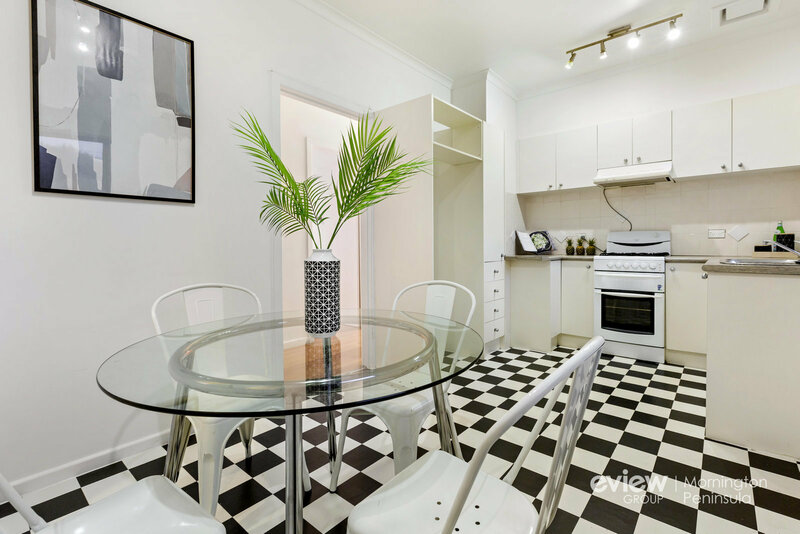 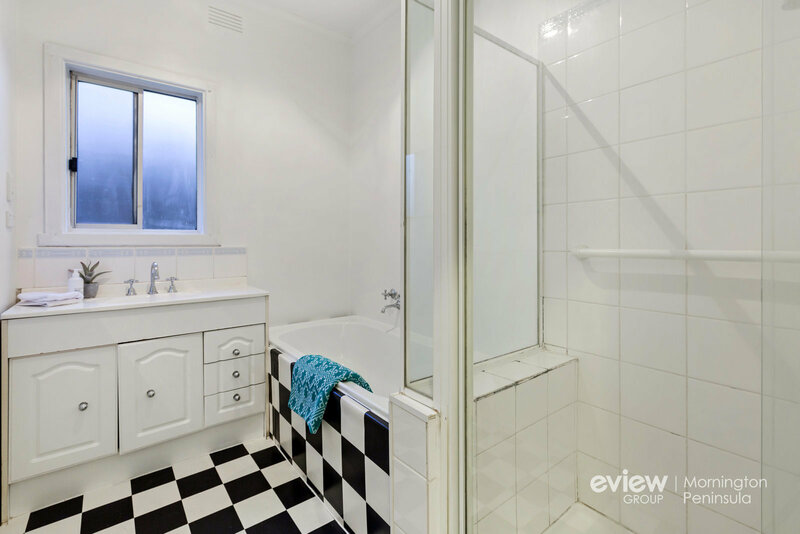 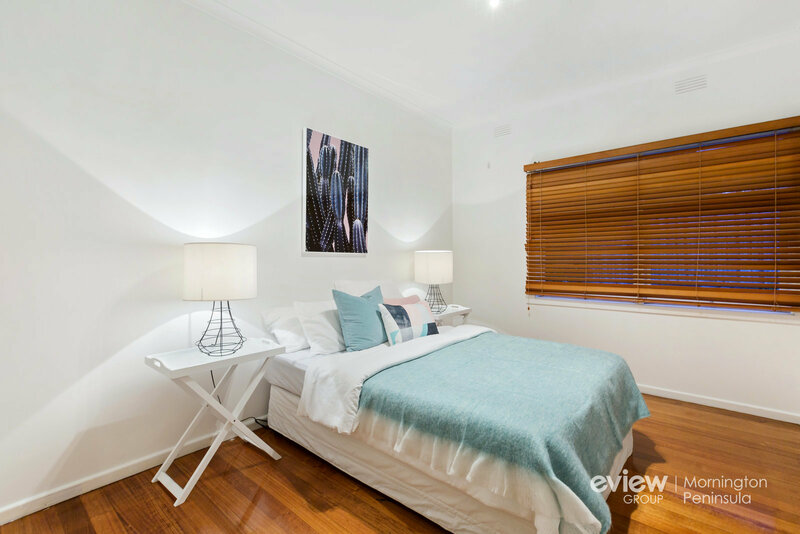 Three well-sized bedrooms with timber floors share a family bathroom with tub and separate toilet in this cute weatherboard package, which is just 5 minutes' drive to Frankston city centre and 140 metres to the Foot Street shops for your Friday night takeaway. 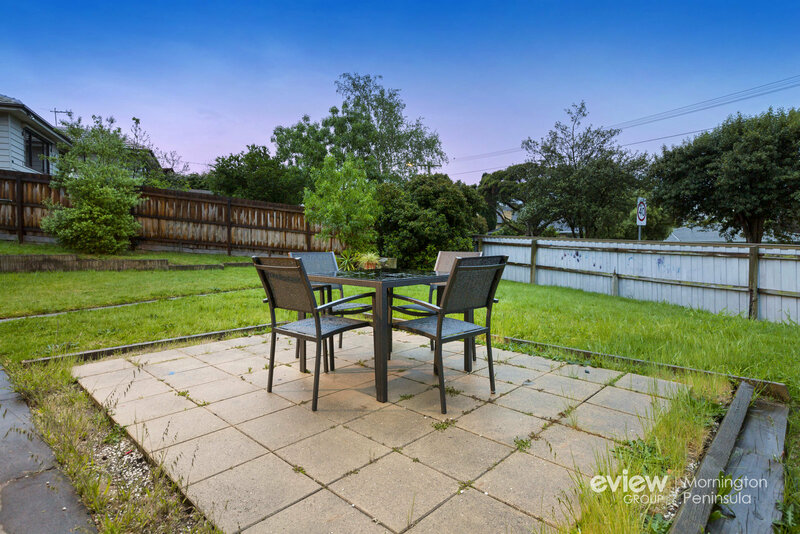 An exciting opportunity to get your "foot" in the door in the prized beachside Frankston market, this corner allotment will also appeal to developers seeking a prime site for two contemporary townhouses (STCA).